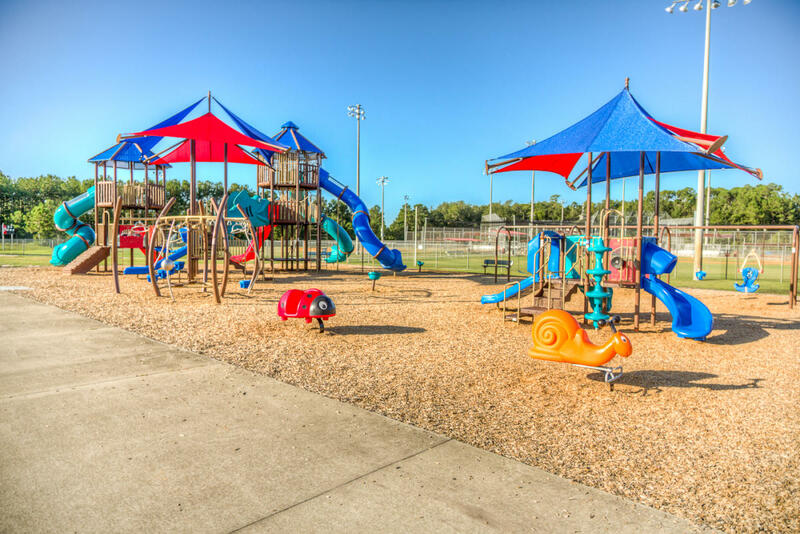 The North Glynn Recreation Complex is a multi-use park located on Harry Driggers Boulevard. 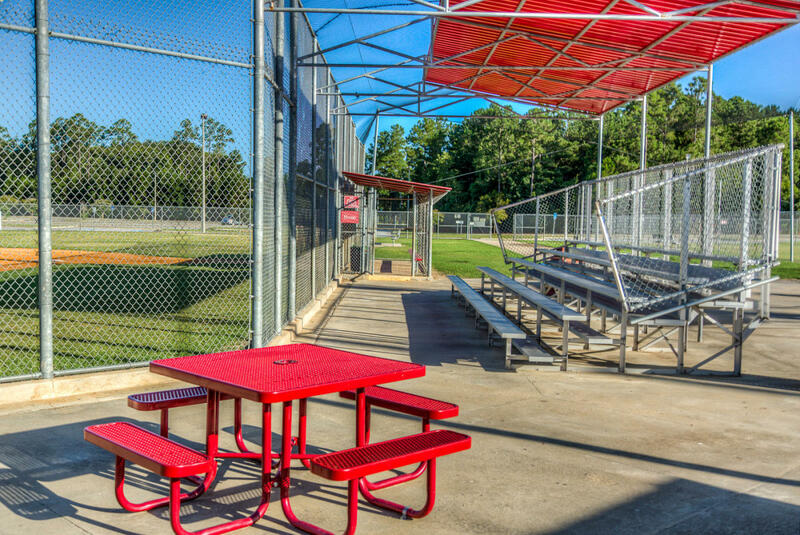 The 153 acre facility offers fun for the whole family including: four lighted baseball/softball fields, five lighted football/soccer fields, restrooms, a concession stand, picnic pavilions with grills, batting cages, two dog parks, a 13-acre stocked freshwater lake, a kayak/canoe launch, a fishing pier, a one-mile paved walking trail and a concrete skate park. 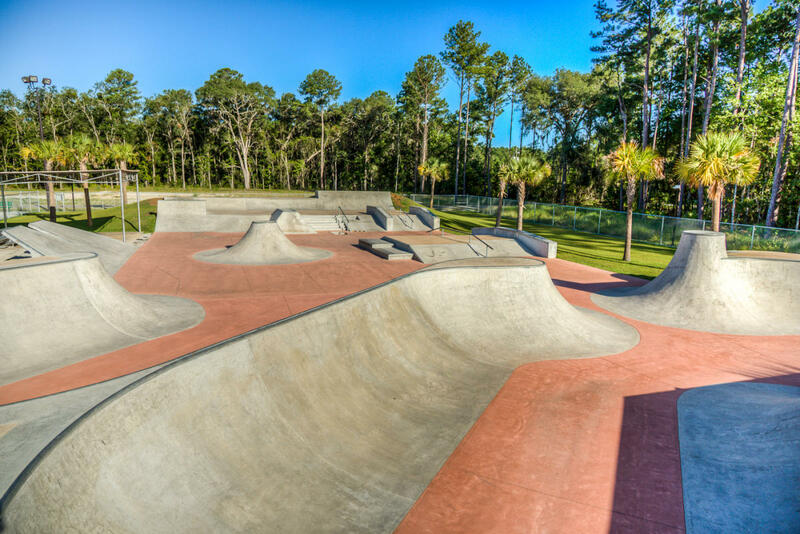 The skate park, open daily from sunrise to sunset, provides mini ramps, bank ramps, and rails to practice skateboarding or in-line skating.There is so much to do at the North Glynn Recreation Complex that you may need to spend the entire day. 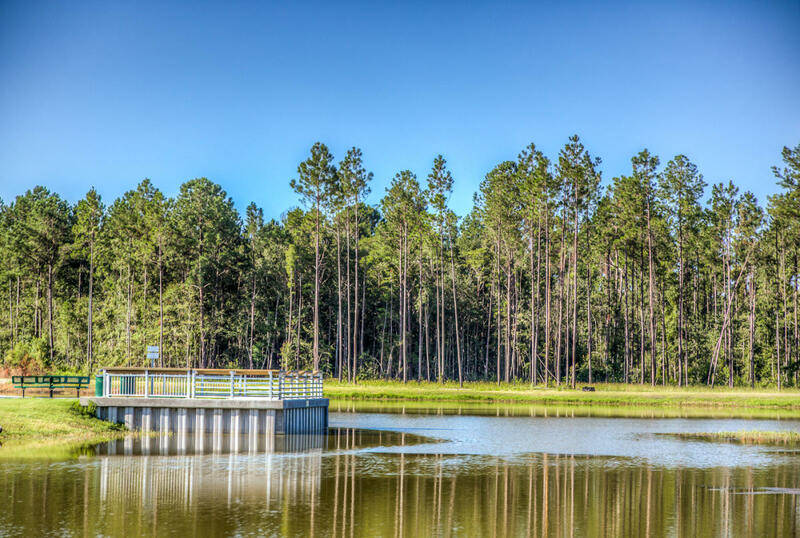 Pack a picnic lunch and start your day kayaking or fishing in the freshwater lake. Then setup the grill for a nice afternoon BBQ while the kids play at the skate park or playground. 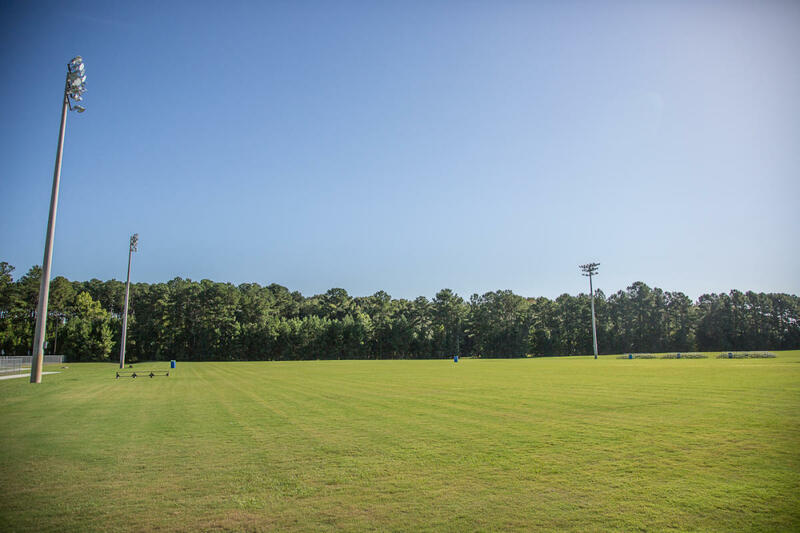 Finish your visit with a walk around the one-mile walking trail before dinner. 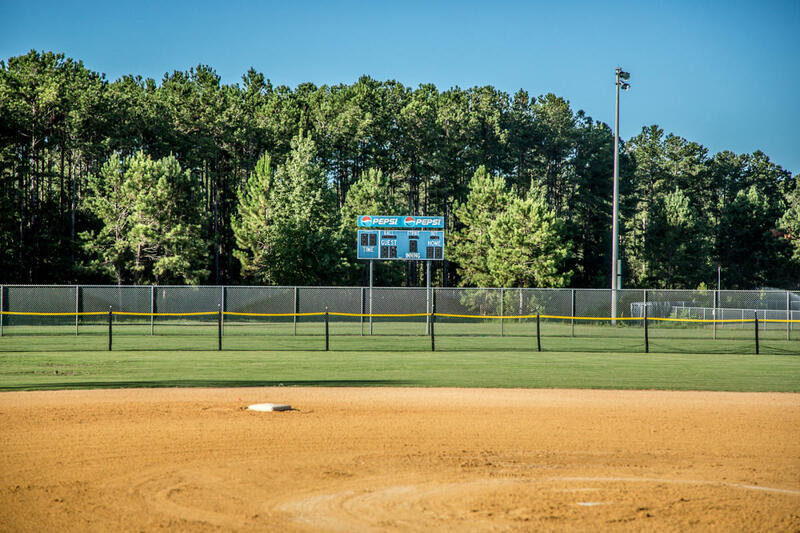 *Athletic fields are available to rent for tournaments and other activities. 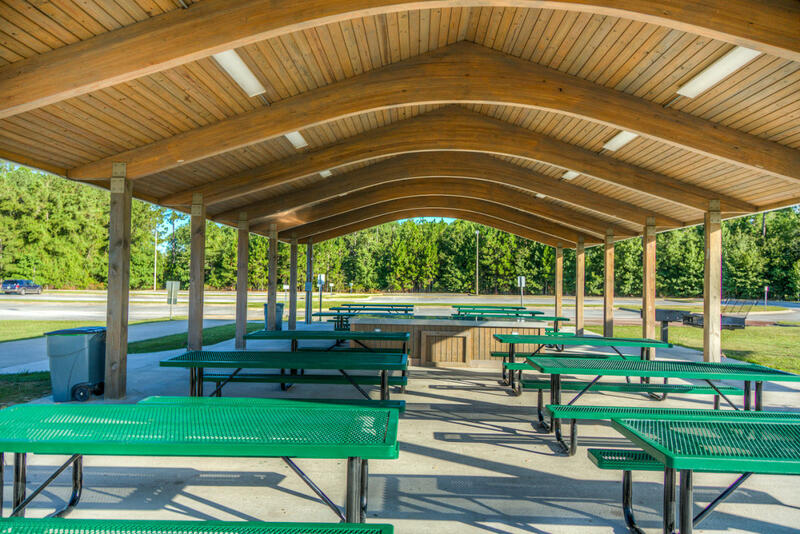 Visit www.glynncounty.org for more information.